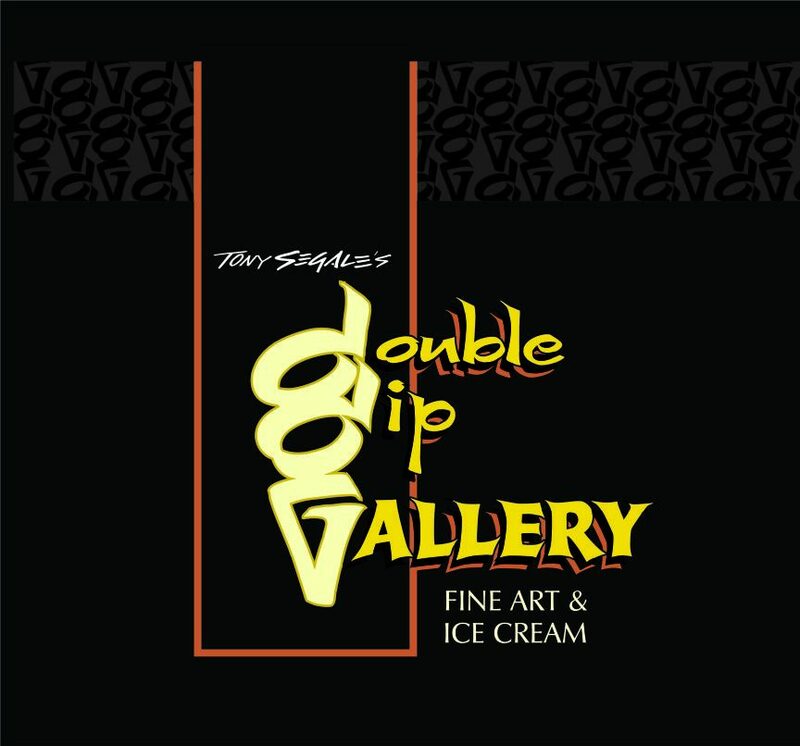 Did you know Double Dip Gallery offers art workshops taught by are gallery artists? You have the chance to learn from scratch or brush up on your already talented skills with these multi-day classes. 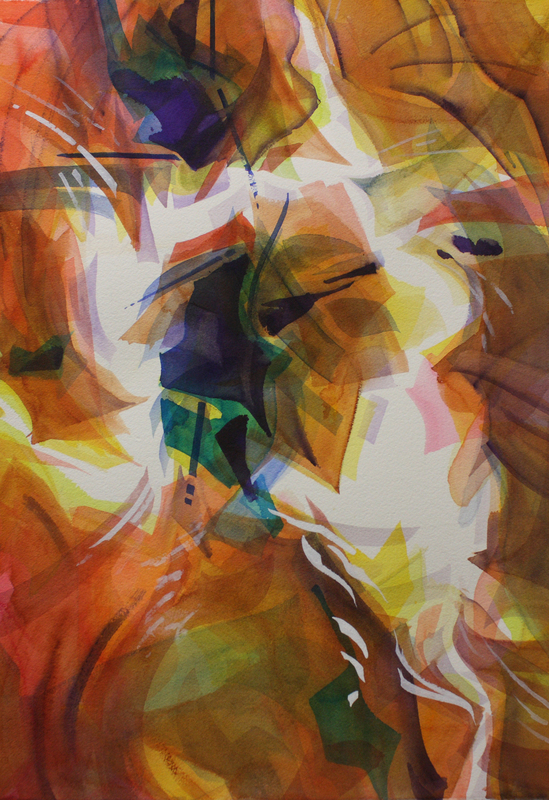 Coming up on April 21st is Tony Segale’s Abstract Watercolor Workshop, starting with a sense of design, you will create a composition for your painting. Then you can challenge your feelings and render your emotions with shapes, texture, color, values, line and direction. Abstract painting is a journey, sometimes lost, and then found again. “For me, abstracts have a way of making the foreseeable that which never happens, and the unforeseeable that which your painting becomes”, Tony Segale. Class starts at 9am, ending at 4pm with a 45-60min lunch in between. Contact us at tony@tonysegale.com or 209-642-0009 for more information or to sign up.